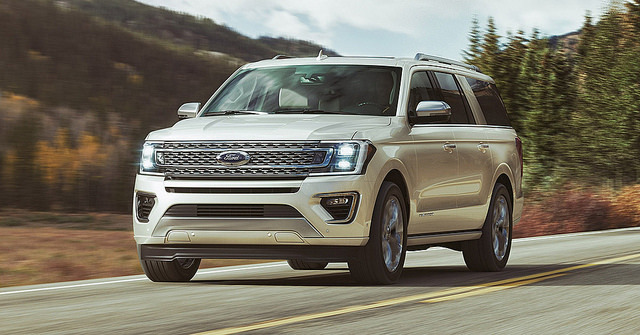 Last month, Ford announced that it planned to boost Ford Expedition production at its Kentucky Truck Plant; Ford will also boost production of the Lincoln Navigator for its luxury brand. This is no small production boost either. 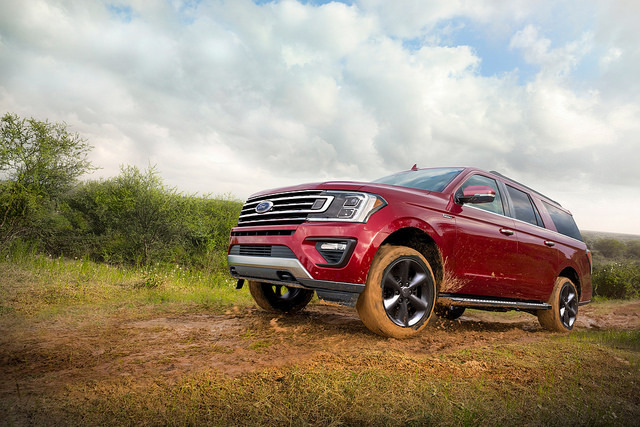 Production of the Expedition and its luxury companion will jump up 25%, marking a $25 million investment in the Kentucky plant. This raises the total amount of money that Ford has pledged to the Kentucky Truck Plant up to a whopping $925 million. So why this increase? Simply because Ford has designed an amazing product that dealers just keep selling out of. We can’t keep up with the demand—so when you do see a Ford Expedition on our lot, you’ll want to act fast, or you may have to wait a little longer for the next batch to arrive. The other $900 million that Ford has poured into this plant have paid for 400 robots to improve speed and safety at the factory, as well a data analytics hub for meeting goals and a 3D printer to produce parts better, faster, and more cheaply. Celebrate the growth of Ford’s Kentucky Truck Plant by taking your favorite model for a test drive at Sanderson Ford.